We do not host email accounts ourselves. We are a re-seller for RackSpace hosted email. RackSpace is well respected professional business class email provider with over 3 million users. Mailboxes are available for $2/email/month. RackSpace hosted email provides secure POP/IMAP support for desktop clients, Webmail access from any browser, as well as POP/IMAP support for mobile devices too. Get in touch with us and we will be happy to see if we can customize a plan to meet your needs. We also offer full service web design. We have chosen to use Drupal as our content management system (CMS) of choice. Most peoples will not have heard of Drupal, but it is a very popular system that is used on web sites such as whitehouse.gov, the SyFy channel and many more. By focusing on a single system, and not trying to learn every CMS out there (trust me, there are a lot of them). We can learn that system inside and out so that we can design the perfect site for your needs. Drupal is constantly updating for both security updates and to meet the current trends in site dxesign too. Whether you are a small site or even a large e-commerce system. 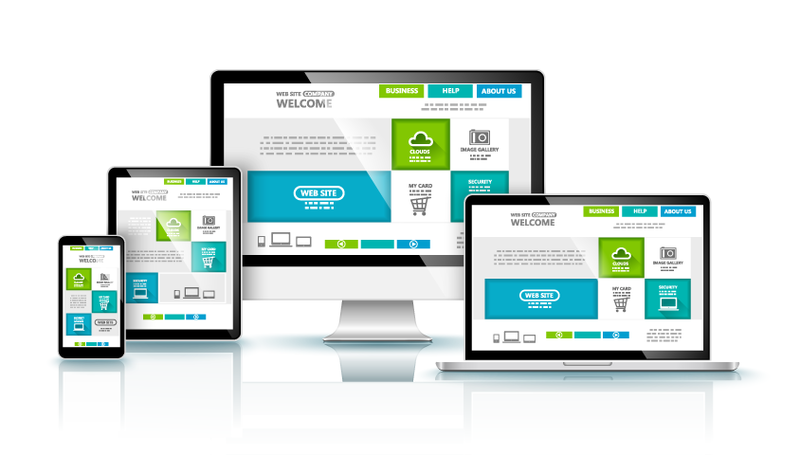 Everyone needs to have a mobile friendly web site these days, and Drupal is certainly up to that task as well with fully responsive designs. So take a look at some of the work that we have done, and let us know if we can design the perfect site for you.